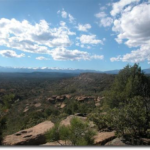 The Colorado Complete Cob Workshop will be held on 40 acres of scrub pine, rocky terrain wilderness in Boncarbo (Las Animas County) near Trinidad, Colorado in the southeastern part of the state near the New Mexico border. 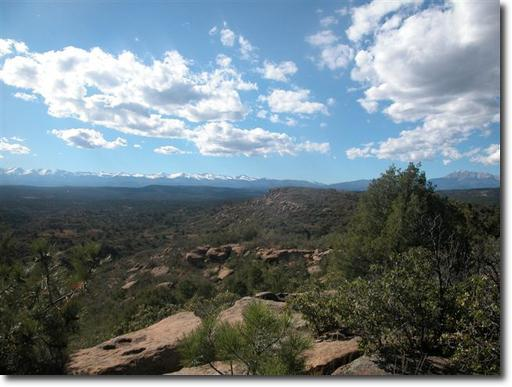 It is part of the Sangre de Cristo mountain range and has an altitude of 7,500 feet creating a wonderful summer climate perfect for building a cob project. The land belonged to Jen’s parents and here she will be starting a new life manifesting her dream to create an Eco-Art-Spiritual Retreat Center after many years working as an artist and teacher in Maryland among many other interesting pursuits. With her friend Jacquelyn they will be preparing the site to host the workshop for 10-15 students with comfortable camping spots, compost toilets, solar showers, shade, a fire circle and a big kitchen! The Cob Art Studio will be the first permanent structure on the land. There will be an opportunity for students to stay on after the workshop and continue building to be agreed upon by Jen and Jacquelyn. We will spend an amazing and intensive month together learning everything about cob building from soil testing to finishing the roof, plasters and floor and balance the physical work with relaxing yin yoga in the afternoon and music/dance/fire circles in the evenings. Everyone will be welcome to contribute their personal passions to make this interchange of knowledge and skills a memorable life-transforming experience. 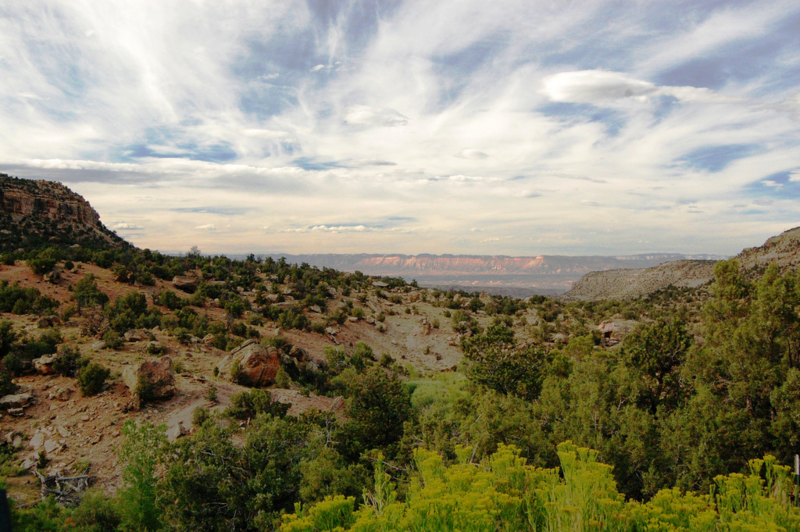 Weekends will be free to visit the amazing Nature surrounding Trinidad including Colorado Springs, Pagosa Hot Springs, Mesa Verde National Park, Taos, Santa Fe, and going backpacking, camping, hiking, mountain biking, etc. The 28-day Complete Cob Building Workshop consists of 20 days of instruction in the form of theory and construction for 4 hours in the morning and 3 hours in the afternoon. Students arrive on Sunday and settle in, meet the members of the community, the other students, and visit the area. Meals will begin with dinner on Sunday. The Course Orientation will take place on Sunday after dinner and Instruction begins on Monday morning. We will learn and build from Monday through Friday and have the weekends off for exploring the area and other islands independently or as a group, resting, studying and, if desired, continuing to build at your own pace. Please note that weekend meals are not included but students are welcome to prepare their own meals in the kitchen. A list of possible weekend activites and excursions will be presented at the workshop. 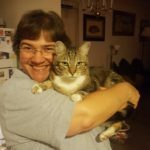 The last Saturday (July 28) we will have a big celebration dinner and Sunday morning we will have a Closing Circle with Certificate Presentation after Breakfast. The workshop will conclude after Lunch on Sunday. Morning (4 hours) and afternoon (3 hours) sessions each have a 15-minute snack break. Lunch break lasts 2 hours which includes about 1 hour of rest time before the afternoon session begins, with a 60 minute lecture/discussion time (on most days), followed by construction. Optional yoga/meditation sessions will take place before breakfast and before dinner, and sometimes we may have special classes in the evenings like AcroYoga, Thai Massage, Partner Yoga, Salsa Dancing and anything else students may want to contribute. One evening a week after dinner will be scheduled for showing slides, videos, and having Course-related discussions and Q & A. All the other evenings are free or organized with other extracurricular activities which will be chosen by the group. The Course starts with the Foundation work during Week 1. In Weeks 2 & 3 we build the Cob walls, which include a door, opening and fixed windows, shelves, niches, bottle windows, artistic inserts, deadmen (it’s a term! ), furniture, inserting sink & plumbing, electrical, sculpting and the roof connection structure. We will also build the first 12” (gravel, insulation and rough cob) of floor. In Week 4 we will apply one or two coats of earthen plaster on the walls (the second one depends on time), build the roof and apply the second coat of floor on the last day. Since the final floor coat and sealing needs to happen when all the rest of the building is finished and takes 5 days (1 coat per day) to allow each coat to dry in between, only students who want to stay past the end date to help will complete these last steps. The 28-day Complete Cob Workshop begins on Sunday evening July 1st with Dinner and ends on Sunday July 29th (4 weeks later) with Lunch. Students also have the opportunity to stay after the Course and help with any final finish work if needed (additional coat on floor, oiling and waxing floor, French drain, gutters, inserting door and opening windows into frames, putting in appliances and fixtures). You will need to confirm your agreement with Host. Students will learn every phase of building a cob building from foundation through the roof in lectures/theory. In addition to the lectures, slideshows and videos will be shown to support and enhance their understanding of cob materials, cob building, design, geography, budgeting, business options, CCG career path and legal issues. 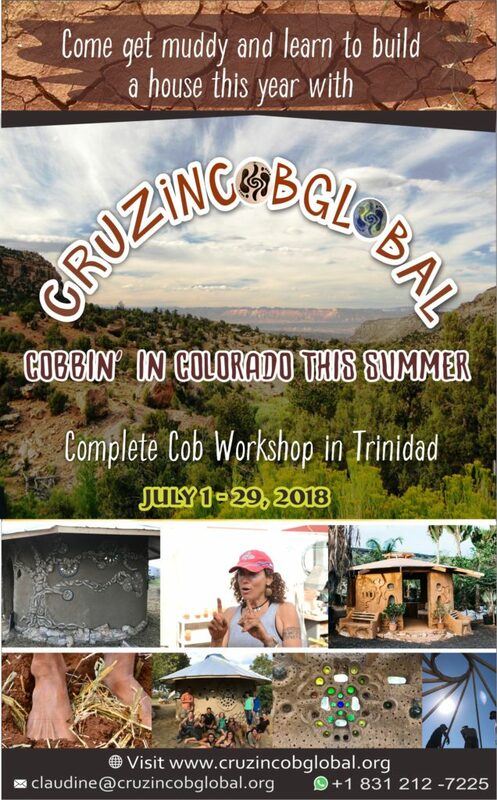 CruzinCobGlobal’s Cob Building workshops are an intense and demanding building experience. 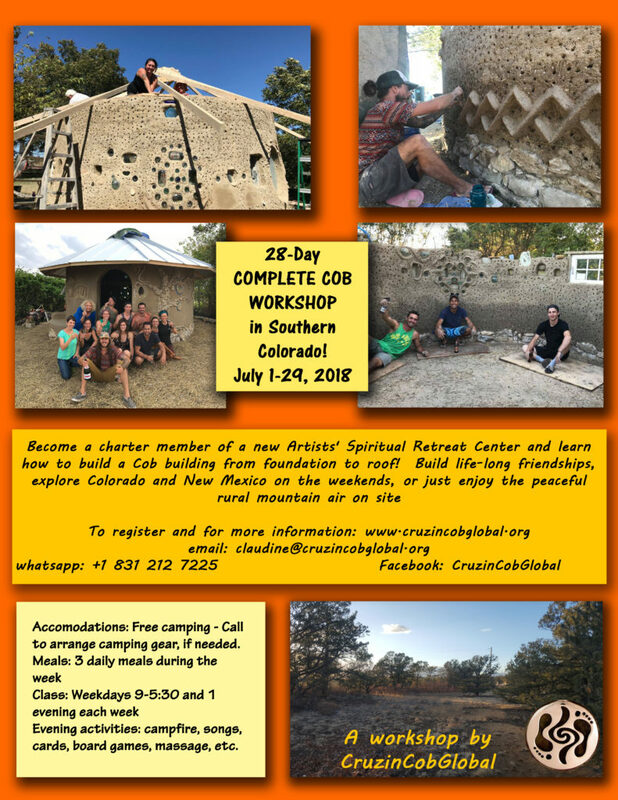 The goal of our month-long Complete Cob Workshop is to complete a whole structure including the roof covering by the last Friday of the workshop. This is quite an accomplishment and when completed, give students alot of pride and confidence in building on their own after the workshop. The Monday through Friday schedule is rigorous and meant to train students in experiencing what it takes to build a cob building in a reasonable amount of time. We also have a great time bonding, playing music, doing Yoga, and relaxing after class time. Students can use weekends to rest, recuperate and enjoy getting to know the location. We accept all levels and abilities and students are never required to go beyond what they feel comfortable with. There are always other activities besides mixing and building which are needed to build the house (getting materials, trimming, screening material, cutting straw, sculpting, plaster, etc) and students learn alot by watching. Students are required to read “The Hand-Sculpted House” before the workshop begins and any other book they find, as well as watching videos on YouTube, especially the ones posted on CruzinCobGlobal’s website under Cob Stories as well as in the Gallery to get an idea of what is expected. Please bring your book(s). Students must tend to their own personal needs, drink alot of water, rest when needed and exert themselves at a steady pace. Students who cannot do the strenuous physical work should let us know before the workshop begins so we can adjust appropriately. It is totally OK to come for the lecture/ theory part, and then help the building part in less physically demanding ways, ie cutting straw, sifting for plaster, hammering nails into frames or shelves, sculpting, plastering, cutting bottles. There is alot to do besides making and building with cob that are integral to the building process. Students will receive 3 delicious vegetarian meals a day (meat/fish options twice a week for those who desire it) Monday through Friday, made with the freshest local organic produce and products as much as possible. Camping is free on site and of course if anyone wants to bring an RV or a vehicle to sleep in or sleep in town that is also possible. A few tent spots can be provided for students coming from Europe or who cannot bring a tent or dont have one. The closest airport you can fly into is Colorado Springs, only 2 hours away. We will be happy to pick you up on Saturday/Sunday. Students can also fly into Albuquerque, Santa Fe, Taos, Durango or Denver (farthest) but will need to arrange transport to Trinidad. Non-US students who will need a visa please contact Claudine. This area of the Unites States is quite gorgeous for outdoors activites and has many attractions close by. You can visit this site for more information as well. 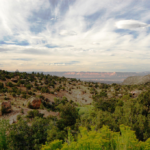 For longer weekend trips students can visit Pagosa Hot Springs, Durango and Mesa Verde in one weekend, and Taos, Santa Fe and Albuquerque on another weekend. 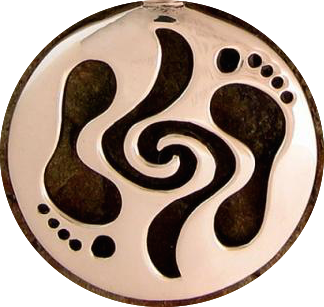 The fee for the workshop with camping and food (3 meals/day served only on weekdays) is USD$2000 by June 30th with two early bird discounted rates: USD$1800 by March 1st and USD$1900 by May 1st. There are 3 rate options depending on how soon you make your full payment. Friends, partners or family coming together can each receive 10% off the full tuition fee. Youth from 12-18 receive a 20% discount off tuition and children under 12 receive a 50% discount off of tuition. Please inquire for families coming with young children, as childcare may be arranged with local babysitters onsite. Please note that discounts are not cumulative meaning you will get the best one discount you qualify for at the time of payment. For example, if you come with a family member and pay by March 1st, your best discount is the Very Early Bird Rate each. After March 1st the best discount would be the 10% tuition discount, etc. The rates below are for free camping, which is all that we can provide. If for any reason you prefer to commute from Boncarbo or Trinidad then please contact us for adjusted rate. A 50% non-refundable deposit will hold your spot with the rest due by May 1st for the Early Bird Rate or June 1st for the Standard Rate at the latest. U.S. students can pay online using Paypal or Venmo. International students can use Paypal (5% fee) or Transferwise (free in Europe or 1%-2% fee outside of Europe). Students can also make a free U.S. or European Bank Deposit. Please contact claudine@cruzincobglobal.org to register for the course and for payment information. For Paypal please send payment to claudinedesiree@gmail.com and pay using your bank account balance and make sure you “Send to family and friends” to avoid 3% fees. If you prefer to use a credit card or don’t “send to family and friends”, then please add 3% to the above amount you choose. If you prefer Venmo, also look for claudinedesiree@gmail.com and pay using your bank account balance to avoid 3% fees. If you are using a credit card then you need to add 3% to your total payment! One work trade position is left offering a USD$400 reduction off of the full rate of USD$2000 in exchange for 40 hours of work trade in the kitchen during workshop days (Monday through Friday). The schedule needs to be worked out with the kitchen staff and the Instructor. This spot will go fast so inquire early if you are interested. Please contact Claudine for the workshop application forms and payment information and, if desired, the work trade application forms. We look forward to hearing from you! Any former students who have taken a month-long Complete Cob Workshop may attend as assistants paying only for food ($400). Former students who have taken shorter cob courses will get to assist for the length of time of the course they have taken and will pay for the extra learning days and for food. 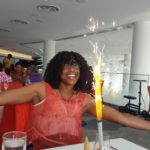 Please make sure you contact Claudine first to make sure there is space. 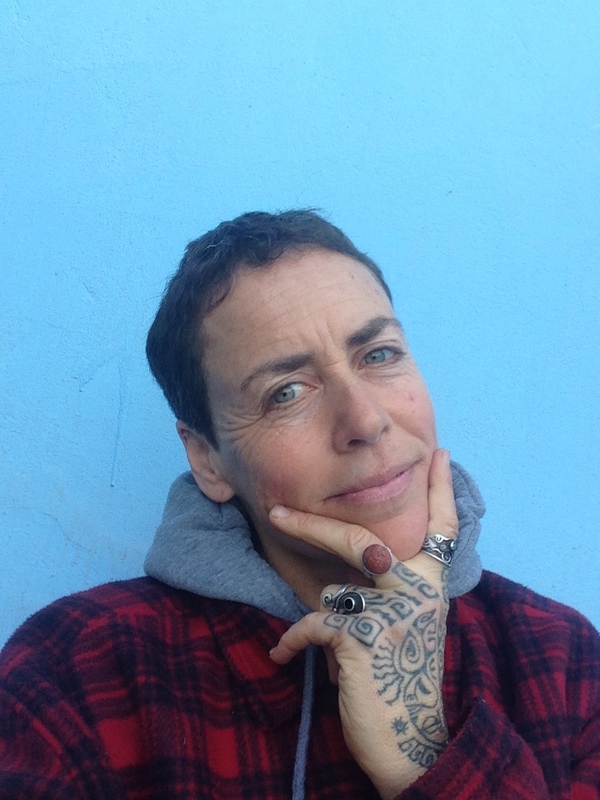 Claudine Désirée, founder and director of CCG, learned how to cob with Michael Smith in 2003 in northern CA and has been building and teaching ever since completing her first project, her legal 200 ft2 studio, in her backyard. She was one of the first people to legalize a cob building on the west coast of the US, where the building code laws are the most stringent due to high earthquake risk. In 2008, she created SunflowerCobBuilding which became CruzinCob and then, in April 2015, evolved into CruzinCobGlobal, the international cob workshop business she runs from wherever she happens to be on her bike on the Planet. To date she and her team has taught close to 100 workshops, 20 of which have been part of CCG’s new international circuit since the Spring of 2015 in the following countries: Spain & the Canaries, Senegal, Cabo Verde, France, Morocco, Portugal, including the Azores, and Santa Cruz, CA. Upcoming workshops include three month-long trainings in Texas, Brazil and Colombia. Our mission is to collaborate with individuals and communities around the Planet in organizing and holding Cob Building workshops in which we lead an international/intercultural group of 10-15 students in the construction of all (foundation, walls and roof) or part (just walls) of a small structure (10-15m2 or 110-165ft2) in a period of 10-28 days. The standard workshop is 10m2 in 2 weeks. We also teach 3-4 day Cob Oven workshops as a shorter and easier option.